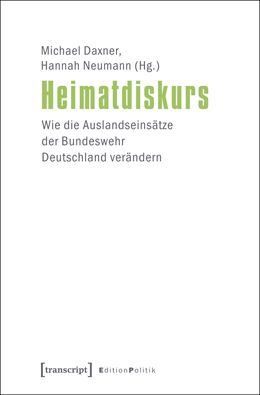 The new book, Heimatdiskurs, edited by two members of the research network, Michael Daxner and Hannah Neumann, was released in early November 2012. It includes chapters from student working groups as well as experienced researchers. 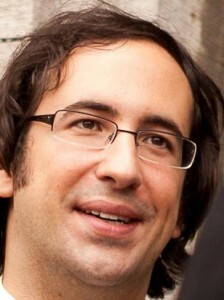 Vom 11. bis 21. März findet die 22. Frühjahrsakademie Sicherheitspolitik statt. Diese widmet sich explizit dem Bereich der Interventionsforschung. Einige Mitglieder unseres Netzwerkes werden vor Ort eigene Arbeiten und Theorien präsentieren. We are proud to welcome three new members to our research network. 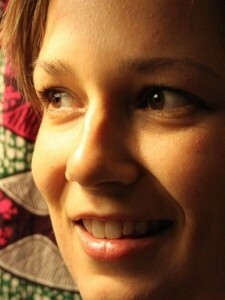 Ursula Thiele, Maike Schüßler and Werner Distler are three of the initial members of the Arbeitsstelle Interventionskultur at the University of Oldenburg, the predecessor of the International Research Network Cultures of Intervention. The 2011 2BS Forum in Montenegro is held from June 10-12 in Budva. 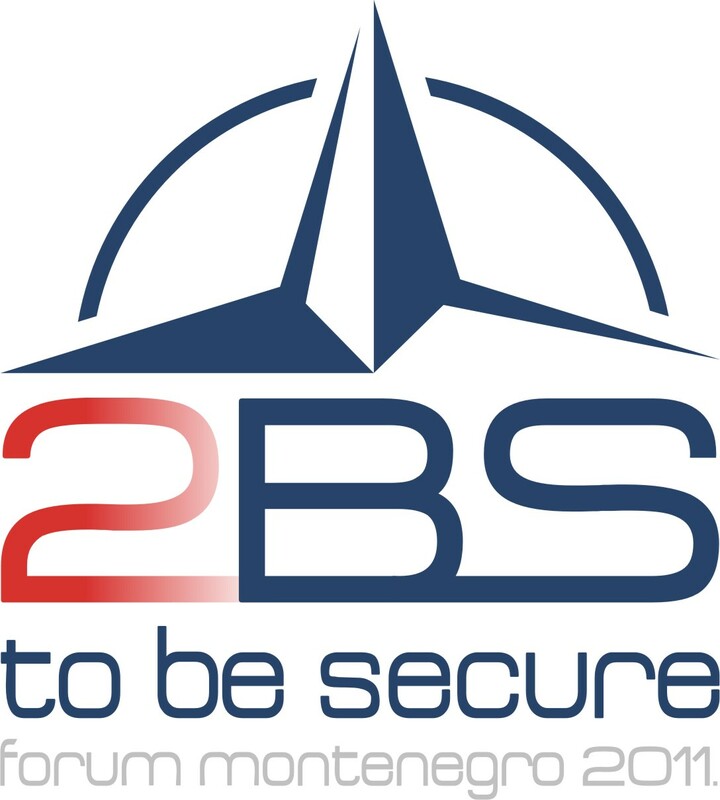 Under the title “Montenegro’s Role in Building a Security Framework in SEE”, the first 2BS Forum will address some of the major issues of international relations and security. Its goal is to encourage significant discussion regarding the most important dilemmas in the field of international security such as the fight against global and cyber terrorism, combating organized crime and corruption, Euro-Atlantic integration, the perspective of security development in SEE, maritime security, energy security, WMD policy and many other topics that are crucial for SEE and the world at large. This Forum will provide a wide range of opinions, which will be the basis for creating a platform for political, expert, critical and constructive discussion. The 2BS FORUM (To Be Secure Forum) www.2bs.me is an annual high-level forum that has hopes of becoming a leading International Forum in SEE, which will deal with issues of global, Euro-Atlantic security and security in SEE. The main characteristic of this Forum will be the participation of numerous prominent academics and experts in the field of security policy as well as senior officials from SEE. The main organizer of the Forum is the Euro-Atlantic Club of Montenegro and co-organizers are: the Ministry of Defense and the Ministry of Justice of Montenegro. Please find a background paper here, a preliminary program here and an open invitation to the Forum here. Deadline for registration is May 1! 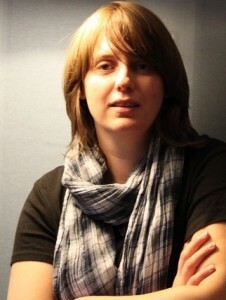 Three of our members, Thorsten Bonacker, Sarah Riese and Joel Winckler , are presenting their research projects at the 2011 AFK Colloquium Macht in Konflikten – Macht von Konflikten on April 07-09 in Villigst. For more information on this venue please visit their website! We are proud to announce that the German Foundation for Peace Research (DSF) is funding our project: ﻿﻿Peacebuilding in Practice: Researching the Interaction of Interveners and Intervened. This is the third project realised within the International Research Network that is being funded by the DSF (the first one was our founding conference in 2008, the second one was focusing on Peacebuilding in Liberia). Congratulations to Sarah Riese, Christoph Zürcher and Michael Daxner and many thanks to the German Foundation of Peace Research for their continuing support!